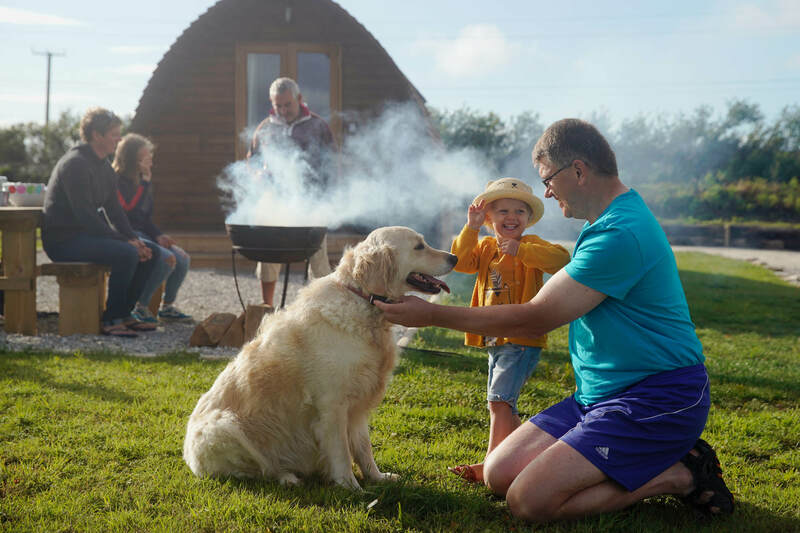 Wigwam® Holidays Great Tregath is a dog friendly glamping site set amid beautiful farmland and is perfect for a quiet holiday or short break in the idyllic Cornish countryside. 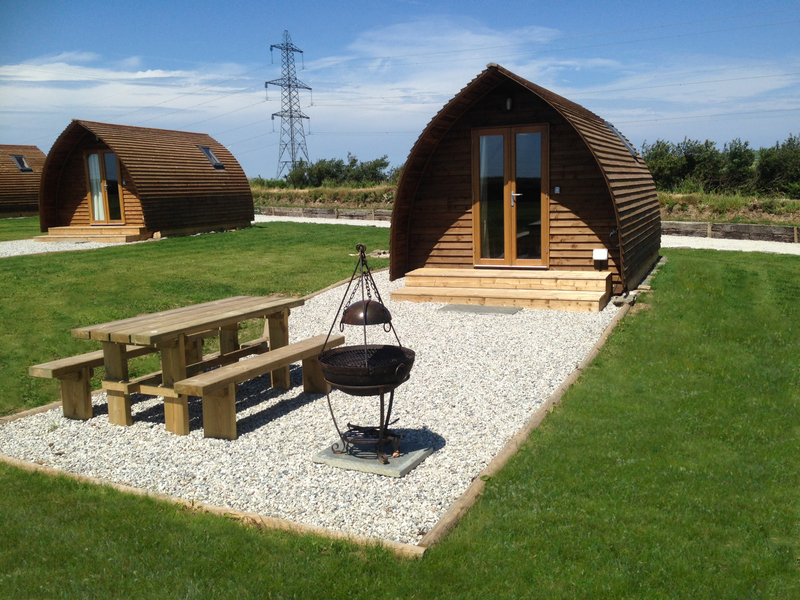 We have six en-suite deluxe Wigwam® Cabins, which are great for couples and families alike. 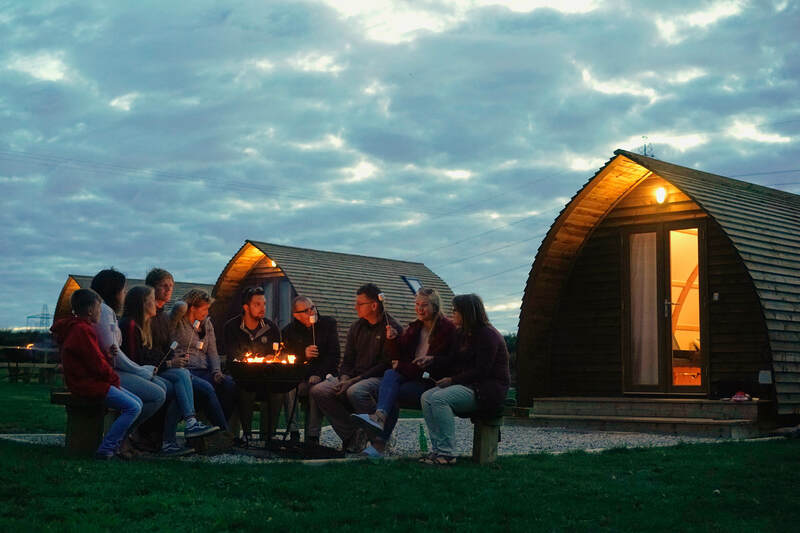 From your private gravelled patio complete with picnic bench and Kadai® Firebowl you can enjoy stunning views of Cornwall’s extinct volcano ‘Rough Tor’. The area is rich in Arthurian legend with the world famous Tintagel Castle close by. 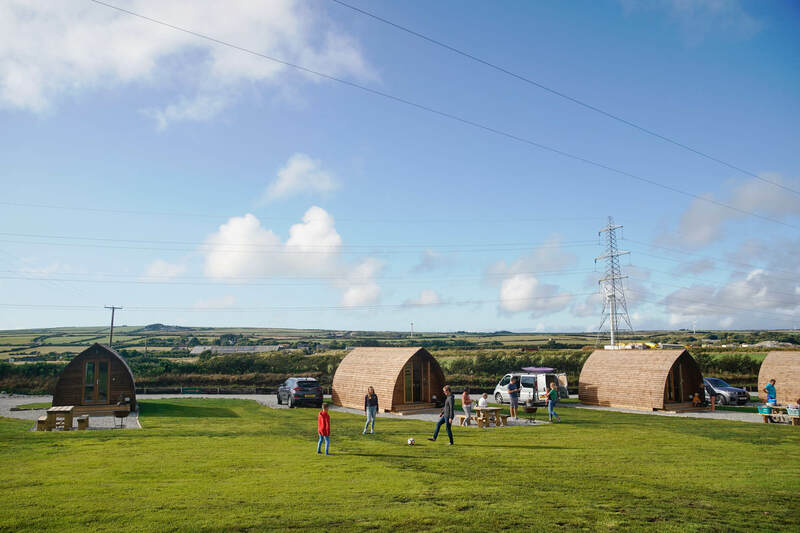 The site is located within four miles of the stunningly rugged North Cornwall coast which stretches for over 40 miles and here you can discover sensational beaches, picturesque harbours and spectacular cliffs as part of the South West Coast Path. 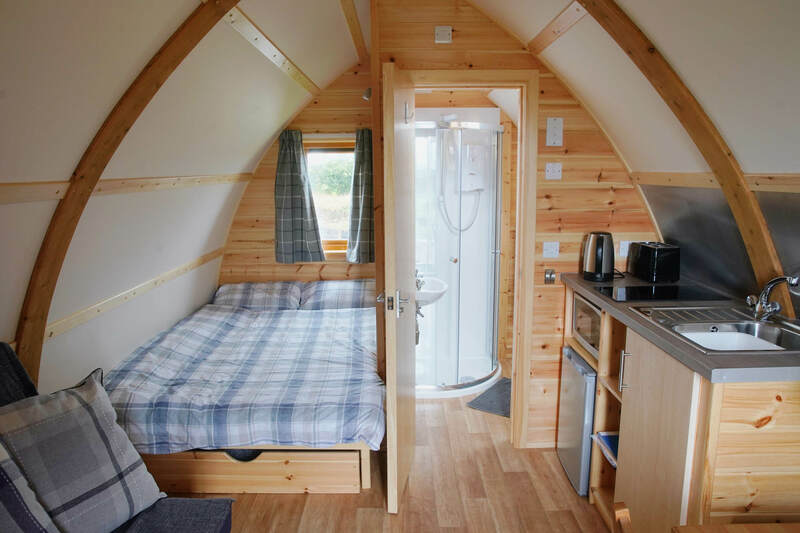 The area is a surfing and kayaking paradise and our site provides a wet suit wash off and under cover drying area, which is great for dogs too. The Camel Cycle Trail is but a short distance away with the estuary ride to Padstow a real highlight. Whether you choose to explore by foot, bike or go a little further afield there are many amazing places waiting for you to discover.